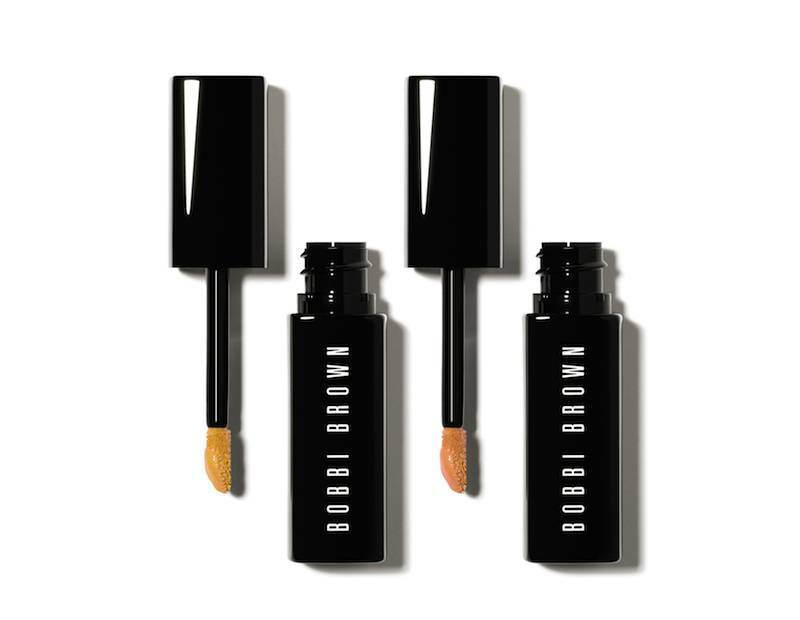 Bobbi Brown have expanded their Intensive Skin Serum collection by adding a Corrector and Concealer to the range. What’s different about the Intensive Skin Serum products is that they combine makeup and skincare in one, so you get short and long term benefits from using the products. I love to colour correct, I often use an orange toned corrector on any areas of discoloration prior to foundation application, the orange tone cancels out any blue in the skin that often accompanies areas of pigmentation in darker skin tones. Although pigmented areas may not always have a blue undertone, so the shade of corrector needed will differ depending on the colour you’re trying to cancel out. The Intensive Skin Serum Correctors comes in two different undertones, those with the word bisque in the shade name cancel out blue or purple undertones, while those with peach in the shade name cancel out brown or grey discoloration. I usually like a straight up orange corrector but I do like how skin tone friendly this corrector is, because depending on the shade you get you can use the correctors alone for a no makeup makeup look. In addition to this, they have skincare benefits, as they have added Cordyceps Mushroom, Indian Tree Root and Bamboo Grass, which help to counteract dark circles and signs of ageing not only in the short term but long term too. I haven’t used it long enough, but it claims to counteract excess pigmentation, re-energize tired looking skin, support its natural repair process, as well as boost skin’s moisture level for plumper smoother looking skin. It delivers this in a very lightweight formula that you can barely feel on the skin. The Concealer is to be applied on top of the Corrector, to brighten and even out the skin tone, depending on the shade you choose you can highlight your features with this to add to the brightening and glowe effect. In true Bobbi style, there are 16 shades in the Corrector and 15 in the Concealer, so most will be able to find their shade. I really like this duo, they’re lightweight with good coverage, last well on the skin and the added skincare benefit is a bonus. Have you mastered the art of colour correcting?